Have you suffered from heel pain for a long time? Has it been diagnosed? If it hasn’t, ask yourself what might be preventing you from having your discomfort diagnosed and treated properly. When it comes to finances, we understand - sometimes it can be tough to predict what our diagnosis might cost us. But when you have been dealing with foot and ankle pain for too long and your problem is only worsening, when is it enough? 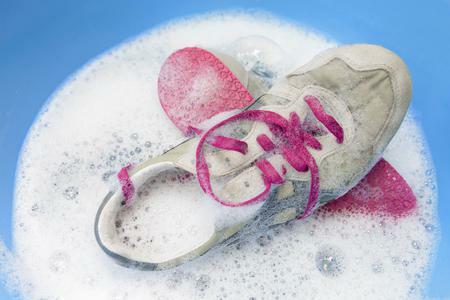 For those of us with pain in our heels, daily activities can be especially excruciating. Imagine wanting to go on a simple walk through the park with your family but the entire experience is spent powering through your heel pain! For many people, this is their reality - but it doesn’t have to be. 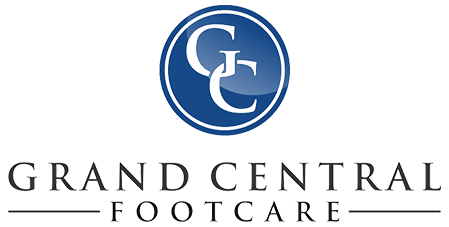 All of us here at Grand Central Footcare are here to help. What are some ways to help your heel pain? Better shoes - it may seem like a no-brainer, but you would be surprised at how much a truly good pair of shoes can change your everyday experience! The support and comfort are exactly what you need when it comes to heel pain and discomfort. Rest - In the early stages of finally addressing your heel pain, frequent rest stops are important. Don’t be embarrassed, your comfort and health are important! 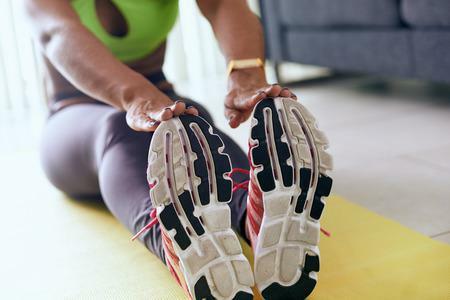 Be sure to avoid being active for too long and give yourself time to rest at the end of the day. Orthotics - Along with supportive and comfortable shoes, orthotics are the next best way to go the extra mile. Combine orthotics that help align your feet back to the way they were meant to be with supportive shoes and you’ll be as good as gold! Low impact activities - Ask us about your options for low impact exercise and activities that will be friendly to your painful heels. You may be surprised at just how many options you have! Laser therapy - Last but not least, be sure to ask your foot doctor if laser therapy is an option for you. Laser therapy is an innovative and modern treatment option for heel pain that uses lasers to help you heal those heels faster. Don’t wait, address your heel pain today before it gets worse. You don’t have to put up with pain! 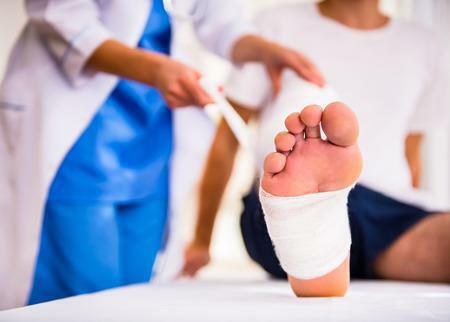 Call us today at (212) 697-3293 to schedule an appointment with podiatrists Dr. Les J. Glubo, Dr. Dawn Figlo, and Dr. Mohammad Z. Rimawi at our Manhattan office in New York.